Home » Paid Search News » Google Removes Right Rail Ads: How Will this Impact Your Paid and Organic Search Efforts? Google Removes Right Rail Ads: How Will this Impact Your Paid and Organic Search Efforts? 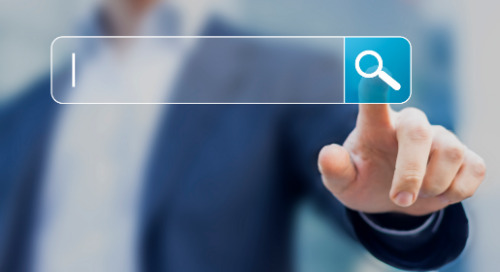 There was big news in the search world this month. Google announced a change to how results are displayed on desktop computers. The previous layout of up to three ads on top and a series of ads down the right rail has been replaced with four paid ad spots above the organic listings, up to three paid ads below the organic results and no ads along the sidebar. 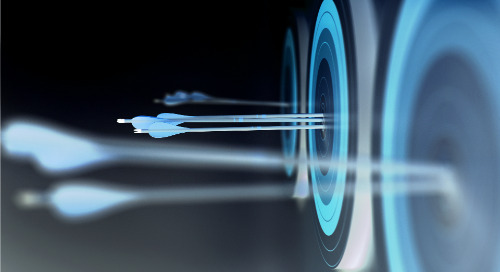 The top ad spots have always been the coveted positions with higher click through rates, since they provide the opportunity to include ad extensions, such as sitelinks, callouts and consumer ratings, and utilize ad formatting options, like a displayed URL in the headline or both description lines appearing as a complete sentence. 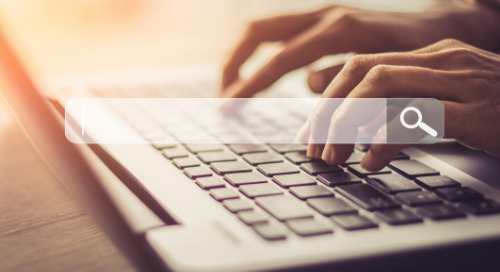 According to Google, they gradually tested this new layout late last year and believe it will provide more relevant search results and better advertising performance, especially for highly commercial queries. This new layout pushes organic results further down the page, meaning the top organic result may no longer be visible above the fold on many tablets and desktop computers. However, it also leaves more room for Google’s product listing ads, which show in the right rail. 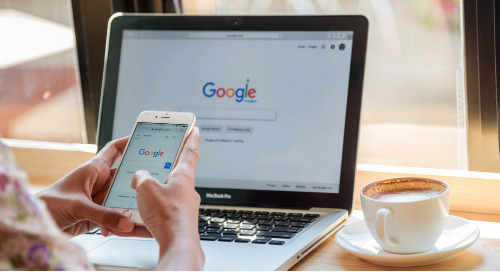 Though not specifically stated by Google, this change appears to be an effort to more closely match the mobile and desktop search experiences. 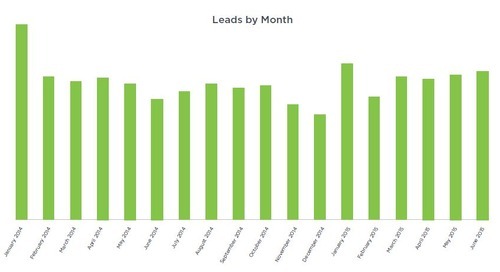 What does this mean for your paid search campaign? The DMS team anticipates a slight decline in impressions, since any ad that was previously showing in a position of five or above will now only have the opportunity to show at the bottom of the page or not at all. (The old layout allowed for up to 11 ads to show on a page, whereas there will now be a maximum of seven ads.) 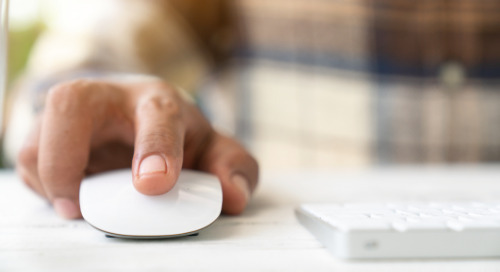 At the same time, costs per click (CPCs) are expected to rise, as advertisers become more aggressive in an attempt to appear in one of the top spots. Based on a review of the accounts managed by DMS Digital Agency, more than 90 percent of conversions come from ads in top positions. Although the CPCs for these ads are higher than the CPCs of ads that used to appear along the right rail, the conversion rates were also higher to result in lower costs per lead (CPLs). We don’t anticipate the removal of right rail ads to affect click or conversion volume, but the previously mentioned CPC impact will likely cause CPLs to climb. The bottom line is that, with fewer spots to show ads, competition will increase and advertisers will be forced to bid higher to achieve or maintain the top ad positions. We will be keeping a close eye on traffic and performance over the coming days and weeks and will provide an update with initial performance changes as a result of this new layout. What does this mean for your organic search results? Obviously this change will also impact organic search efforts, so I reached out to the DMS SEO expert, Stephen Galgocy, for input. 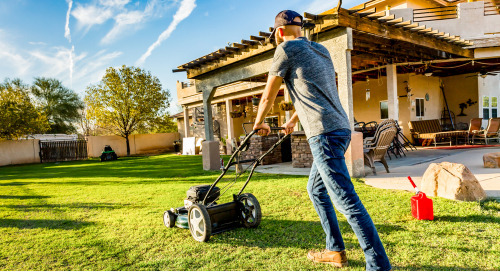 Stephen reminds us that the traditional organic search real estate has been getting smaller for years, due to search engine results pages (SERPs) that feature images, local maps, knowledge graphs, new ad formatting, news, videos and other features. Google’s recent change is really just a continuation of that trend. However, with four ads now at the top of highly commercial (e.g. mortgage rates, home equity line of credit, car insurance, online masters programs) results, and the top organic result getting pushed below the fold, organic click volume could be seriously impacted. 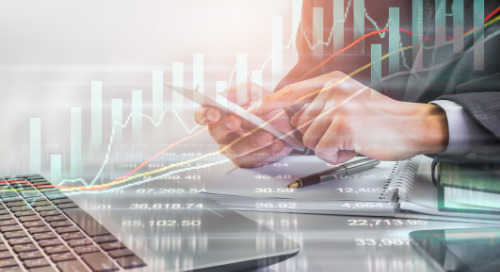 To address this change, business owners and search engine optimizers should do what they were hopefully already doing – creating ranking strategies in tandem with paid search efforts. When appropriate, let paid rankings drive traffic. 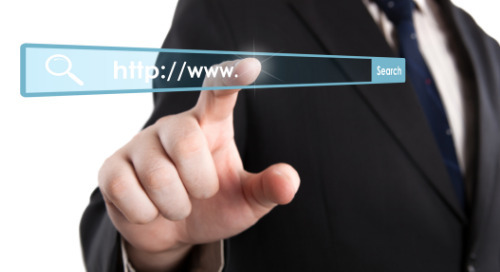 But if your site ranks for a keyword with commercial intent, make your organic listing stand out from the crowd through use of structured data, meta optimization and other strategies suitable for your website. One final thought: according to Moz, not all SERPs have four ads at the top. Although it is predicted to be the layout for all pages eventually, the new layout is still in the minority, showing on only 36.4% of SERPs. So when you’re tracking performance and evaluating the impact of these changes, make sure to determine when the change happened for the keywords in your campaign. Google is testing a new search results navigation menu, complete with icons and branded colors. Bing Ads has updated their import feature, allowing advertisers to import their Google Ads campaigns to run on Bing. 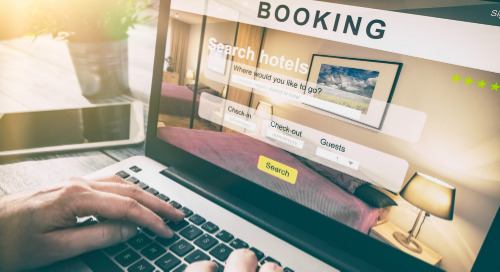 Google dives deeper into the travel industry with their latest addition, Google Hotels, which allows consumers to intuitively review and book hotel reservations. Google Ads now populate in Google Image results and while advertisers cannot opt of out this placement, they may see an uptick in traffic. 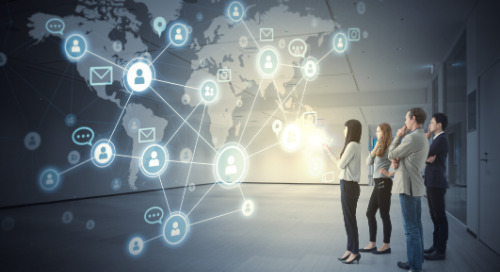 Google is expanding click share to search campaigns in an effort to aid marketers’ understanding of campaign performance and potential. 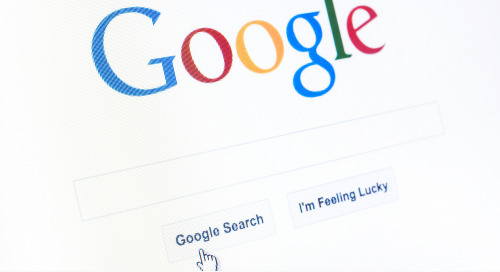 Google has frequently stated their desire to enhance user experience for mobile searchers. When you keep your end user in mind, you’re likely to reap the rewards. 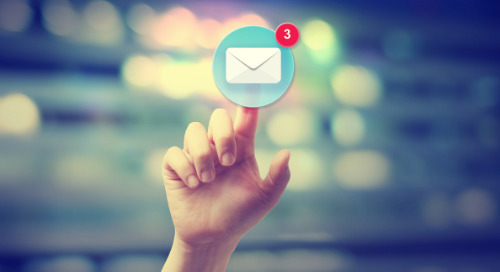 Last week, an unspecified number of Google advertisers received emails from Google announcing a new pilot program in which Google Ads Experts alter the fine-tuned details of Google Ads campaigns. Bing Ads’ AI-powered Performance Insights is now available for all marketers at the account level. 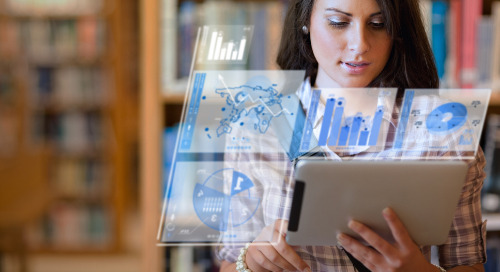 With an intuitive tool, marketers can now identify their performance changes and shifts. In a swift move to compete with Google Ads, Facebook has reintroduced search ads, which are currently in beta testing for select industries. 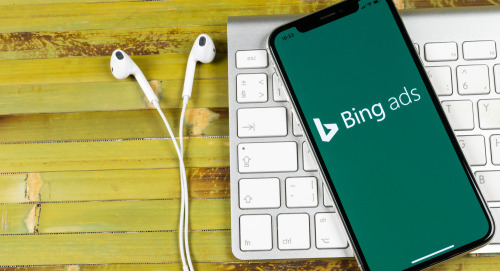 New updates from Bing, including additional text in their expanded ads and a globally available Competition tab, are creating optimization opportunities for marketers. 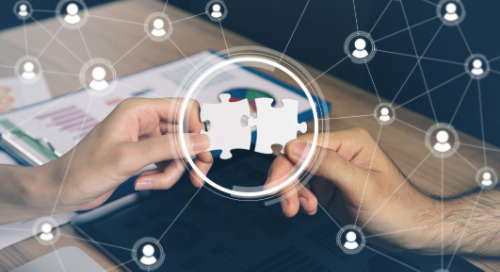 The Power Partnerships: How to Pair Paid Search and SEO for Marketing Wins webinar explores how both paid and organic search can work together to elevate a brand with audience engagement and ROI. 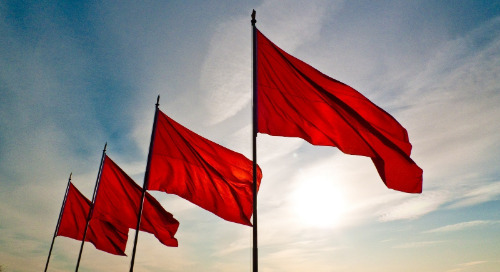 It’s easy to get complacent with your paid search campaigns, but these 15 red flags are a reminder that it’s important to be agile and informed, so your campaigns stay effective and relevant. For marketers, Bing Ads announces a new advertising option that leverages LinkedIn profile data, a result of Bing’s 2016 acquisition of LinkedIn. While known to be great at closing sales, Google is also a proven opener. 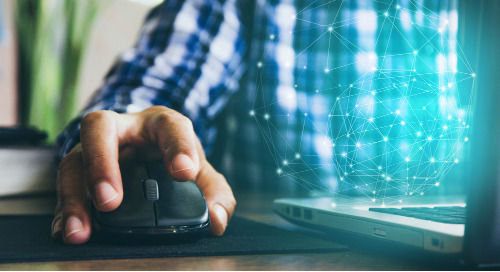 Even paid search campaigns support the entire user journey, with prospective customers searching first on non-branded terms. 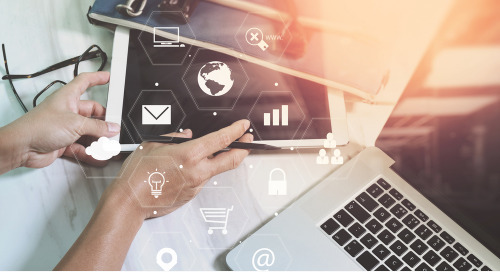 Paid search and SEO efforts are powerful initiatives on their own but can better increase brand familiarity and other crucial marketing metrics when used together. 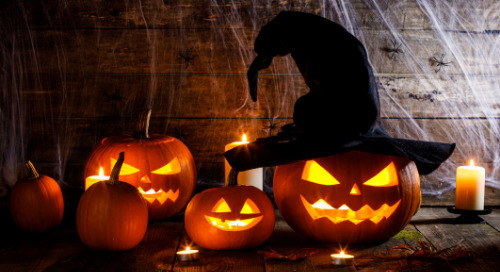 Halloween is an American favorite and last year, the holiday achieved a record high $9.1 billion worth of spending. So how is Halloween of 2018 expected to fare? Digital Media Solutions is celebrating Ask a Stupid Question Day by answering 5 of the most searched questions about paid search, including: What is the meaning of PPC in digital marketing? Longer-Format Google Search Ads: Will It Matter? 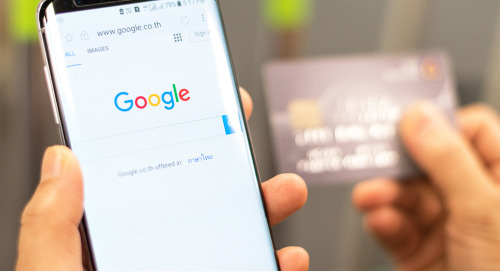 Google recently announced responsive search ads, longer-format search ads, modernized text display ads and enhanced responsive display ads. But will they perform better than the old formats?